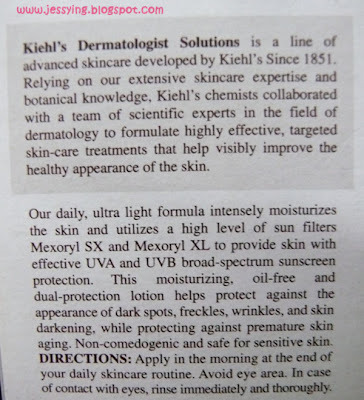 Recently when Kiehls contacted me to do a review for their latest product, I immediately said YES given as I started using some Kiehl's product since last year ! I was given a full size of Kiehl's latest Ultra Light Daily UV Defense with SPF 50 PA+++ UVA (30ml) which is under their Kiehl's Dermatologist Solutions range to try out. 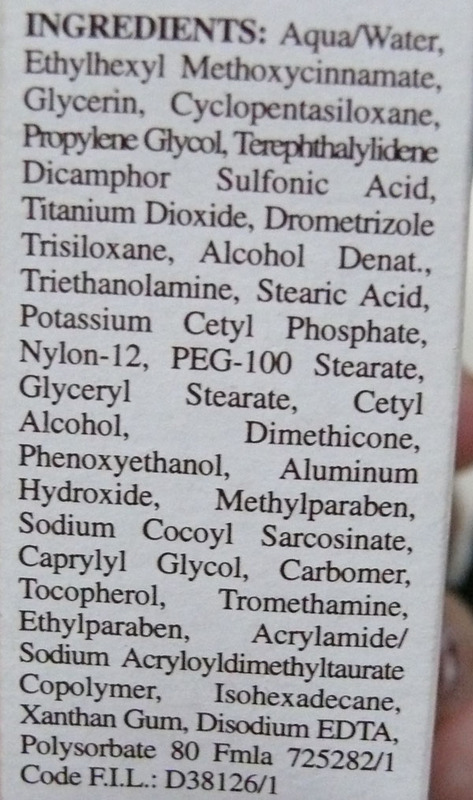 And when I first saw this product with so many PA +++ behind the SPF 50 I want to find out what differences does it make between PA++ and PA+++. So I googled and found out while SPF refers to the sun protection factor, PA refers to the amount of protection the sunscreen offers against UVA rays. More plus symbols mean more protection from UVA and UVB rays. This kind of radiation is actually the major contributor in having skin cancer if you get to have more constant exposure to it throughout the year It has the ability to go deeper into your skin than UVB radiation. Its main target would be your epidermis, or the outer layer of your skin. It is also the primary reason why you get sunburn. UVB rays are also considered to be the major cause of squamous and basal cell carcinoma, and a significant contributor of melanoma. So this product protects against not only UVA but also UVB rays. 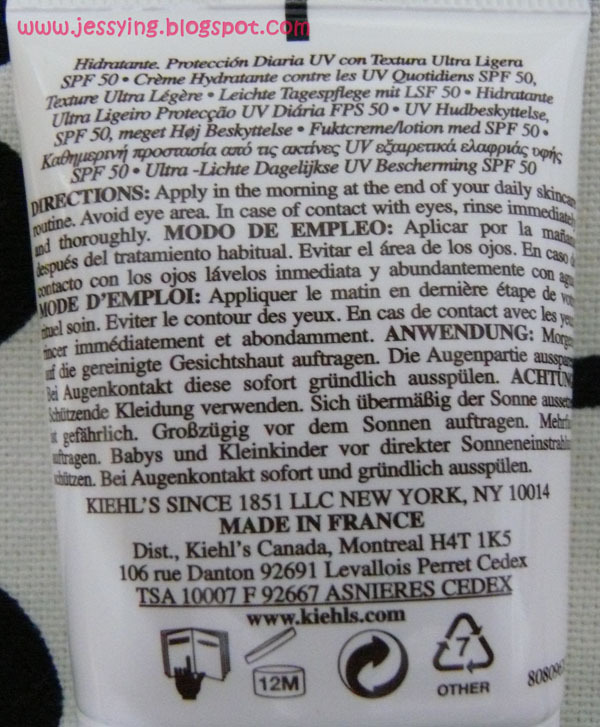 This is made in France, and in case you can read French , this is for you. Apparently PABA stands for para-aminobenzoic acid. It is part of Vitamin B-complex and is used in some sunblock lotions. PABA can cause allergic reactions. Ironically, the allergic symptoms resemble sunburn. 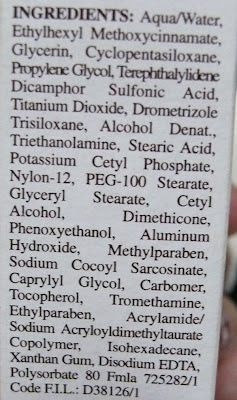 Since this lotion is PABA-free, there is less chance of an allergic reaction. I squeeze out a little to try to try , well it has a very very mild pleasant smell and the texture is between lotion and cream but more towards a lotion. Then I started to rub gently it into my skin and finally lightly tap it in to make it settle like I usually do. 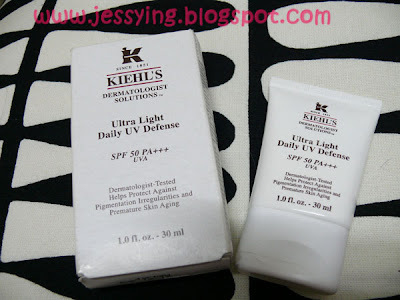 My comparison with my existing sunblock Kose Freshel White C UV Day Protector SPH 35 PA++, to my surprise Kiehl's absorption was much more better and that it has no greasy feeling on my face even though the SPH was higher. There is no trace of white colour remain on my skin after the absorption has taken place quite immediately after I rubbed it in unlike my existing sun protector which is slightly white tinted. This sun protector gives me matt finish without me looking like glossy paper. And what I really love , that because the absorption works so well (only within few seconds) that when I touched my skin again, it felt as if I have not applied anything on it. And this is really the most ultra light sun protector I have ever used ! Of course putting it on my hands to try is just indoor testing. And of course I have put this on for 1-2 weeks and went out with this. is. Honestly, I feel particularly comfortable as I do not feel the heat directly on my face even though I was under the hot sun and I think this must be because that it is SPF 50 PA+++. 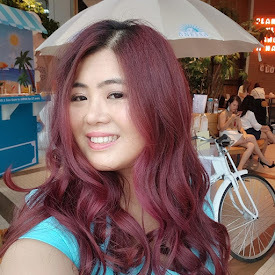 Before I learn how to put on sun protector properly 2-3 years ago ( or where I used to be not bother to put it on ) I always feel that my face is burning under the hot sun, even though I am using an umbrella. And once a skincare consultant told me it is because I am either not using sunblock on my face or the protection that the sunblock given is not good enough. And at that time my pigmentation is starting showing on my face. So SPF 50 PA+++ is totally perfect for me because I hate to carry umbrella nowadays, too much trouble. Even I sweat, the sun protector does not come out melt and feel greasy on my face. This is very important as I will sweat quite a lot especially during hot weather like this. And even most of the times I'm inside air condition room, my skin are not drying because it contains glycerin which draws moisture up through skin layers and slows or prevents excessive drying and evaporation. Which is just perfect for people with dry skin like me ! The excellent absorption that takes place within few seconds! Non greasy. Skin feeling as if nothing is on. SPF 50PA+++ UVA just excellent for Asian weather ! I wish to go to Bangkok with this! Fragrance free and Colour free too , no funny smell or colour! So I guess other than the price is slightly pricey at RM140 for 30ml , this product is totally my love. 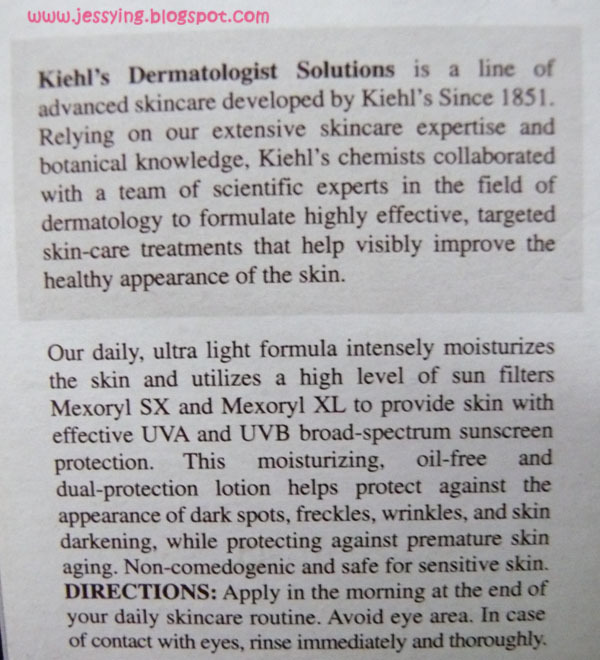 p/s: Hey girls quickly run into Kiehl's store to try out this and ask for sample without any vouchers/coupuns ! I am not sure if the samples are out but they are one of the brands that believe in giving samples for customers to try before buying after personalized skin consultation. So why not give a try ? And Kiehl's Malaysia is in facebook now ! Join for more updates ! Anna : Thanks for pointing that out ! My eyes 0.o from late blogging liao.. haha.. Also I only used waterproof sunblock when I'm going to the beach only, because will have a lot of acne if i'm using oil base sunblock. 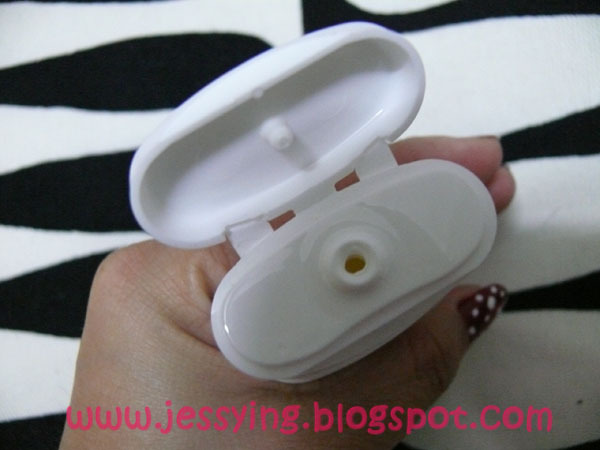 You should get sample to try it this is suitable for u ! sun block other brand not finished yet.